Vikram's romance-thriller Iru Mugan has been ruling the box office ever since its release. The film has received the third highest opening this year after Kabali and Theri. The film graced in more than 450 screens and according to trade sources, it has garnered more than 50 Cr in its opening weekend. The latest is that the collection has crossed 90 Cr and will soon touch the 100 Cr mark. 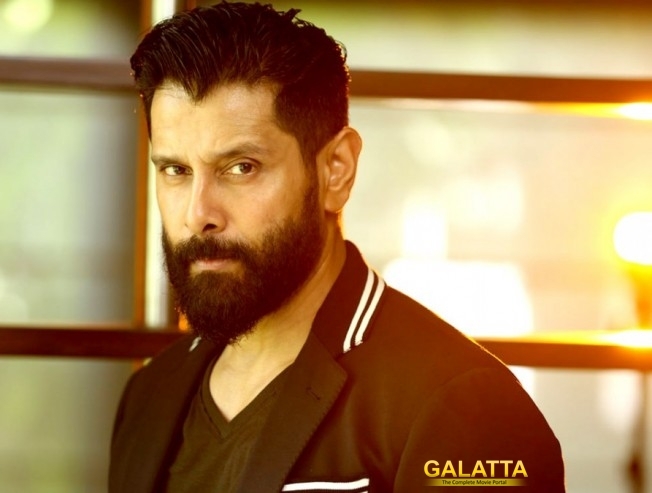 Vikram appears in dual roles while Nayantara and Nithya Menen play the leading ladies in this action entertainer. Vikram plays the role of a transgender antagonist (Love) and a RAW agent (Akhilan). Produced by Shibu Thameens, Auraa Cinemas has done a grand release.